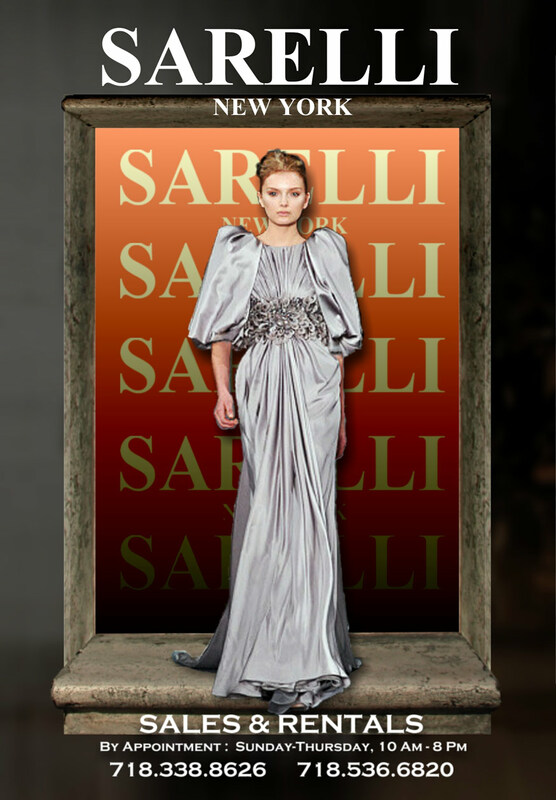 Since its inception more than six years ago, Sarelli New York has been a driving force in the gown industry. 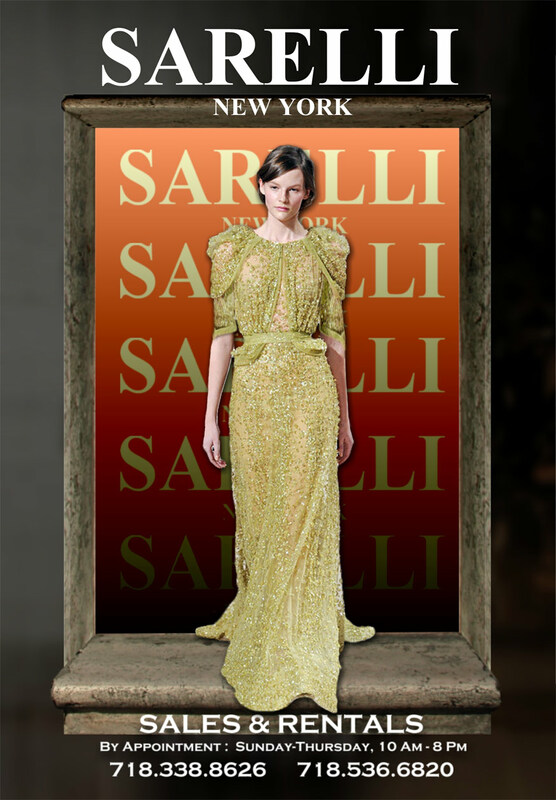 The determination to bring affordable gowns to its fashion conscious clientele is immediately evident upon entry into the tastefully furnished showroom in the heart of Flatbush. 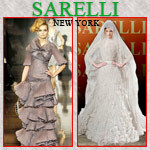 A wide array of rental and sale gowns are available in a choice of popular colors. 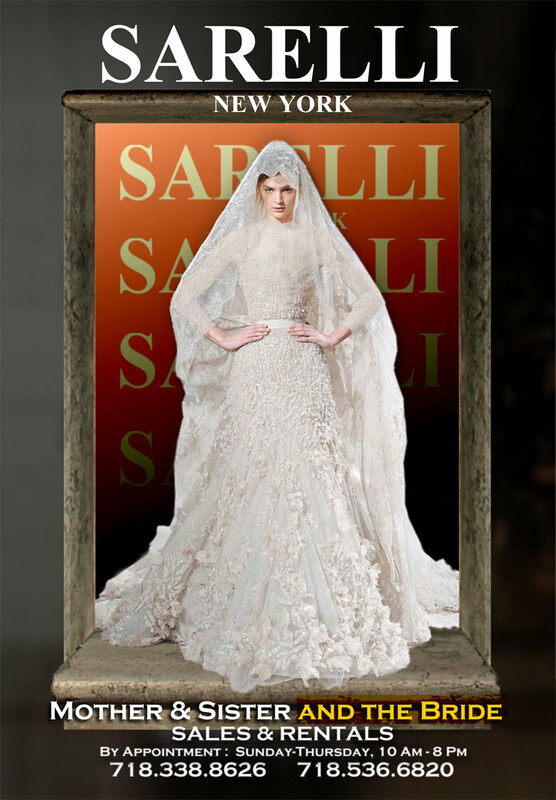 Each gown is uniquely designed by Sarelli herself to create one-of-a-kind gowns, many of which are embellished with hand sewn beading. 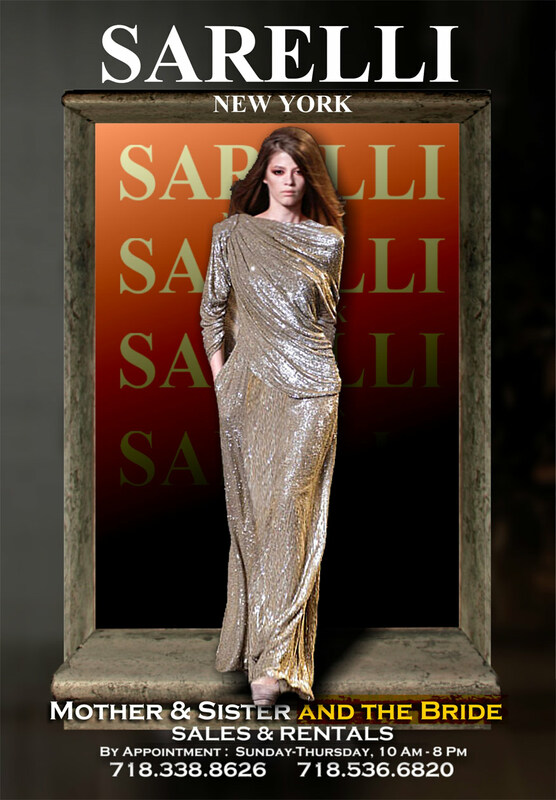 Sarelli's passion for design and her desire for customer satisfaction has put her company in the industry forefront. Her undivided attention and professional service has brought customers back to her showroom time and again.